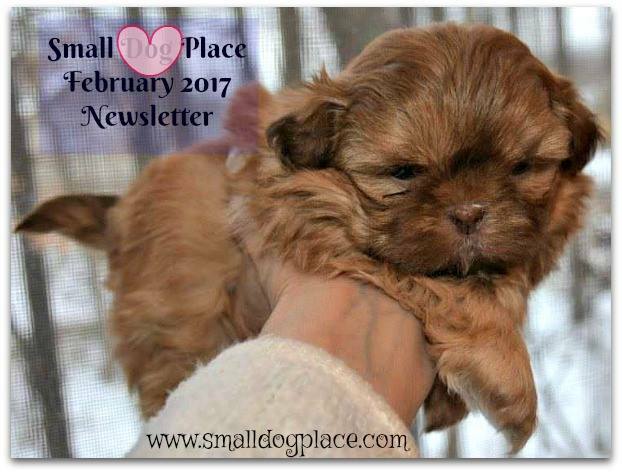 Your Small Dog Place Newsletter 02-2017 is here. I hope you enjoy reading it as much as I did writing it. 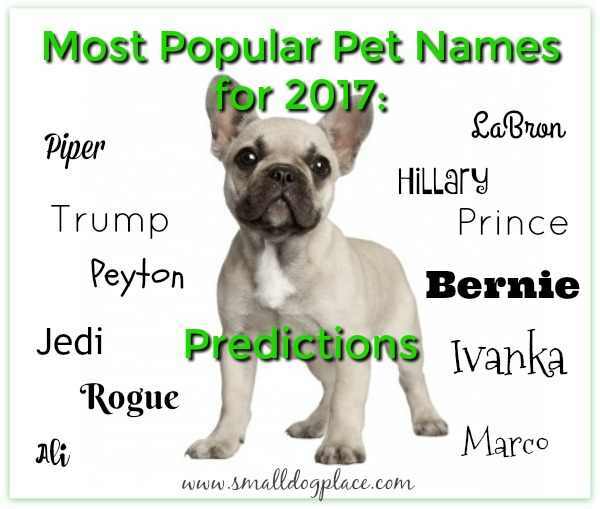 Wishing you all the best for the coming year, small dog lovers. 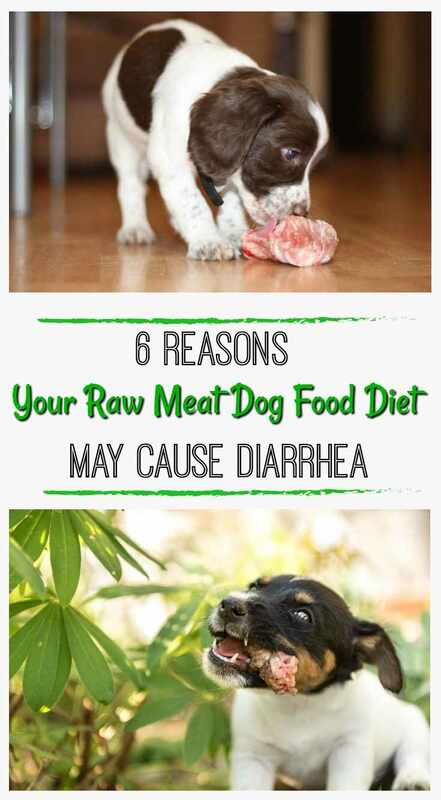 Raw Food Diet for Your Small Breed Dog? This guest post by Anna Sakila discusses several reasons why eating healthy may mean raw or home cooked. She even provides a yummy meal idea that you can make and freeze. Thinking of that special winter holiday that includes fun in the sun, frothy waves and glistening white sands? If you're in the Southern hemisphere, you are already enjoying some nice weather and this article is especially for you. 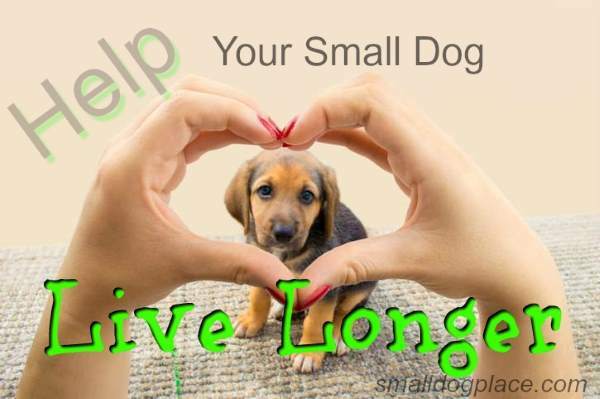 Don't let that favorite beverage keep you from attending to your small dog's safety. 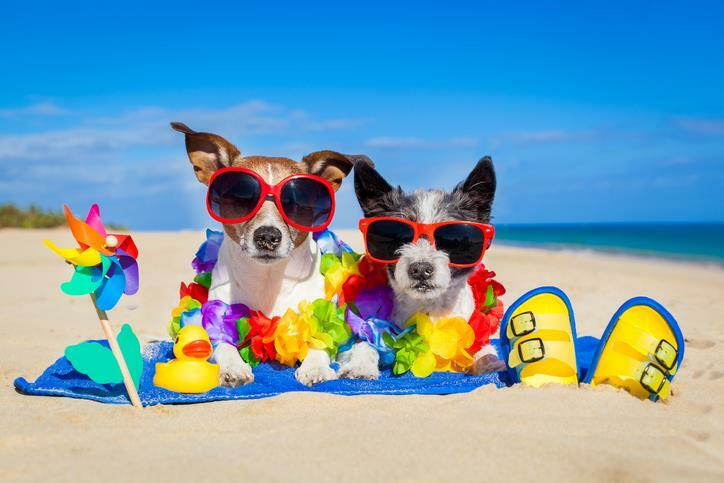 There are some issues you should be aware of even before you set foot on that sandy beach. 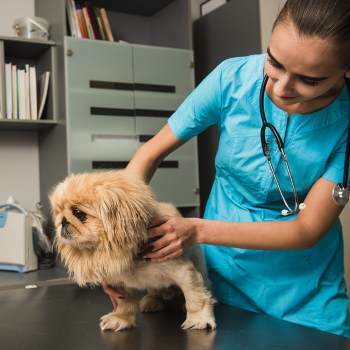 Never heard of Canine Valley Fever? It is not all that common, but if you live in an area where these infections occur, you will want to be well informed. This guest post by Catherine A. Bono, describes the symptoms, types, and treatments currently available for this fungal inspection. Don't know who is affected, check out the article now. 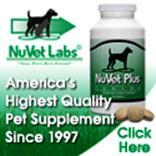 Love to walk your dog? Know you need to clean up after him? Hate the thought? You are not alone. 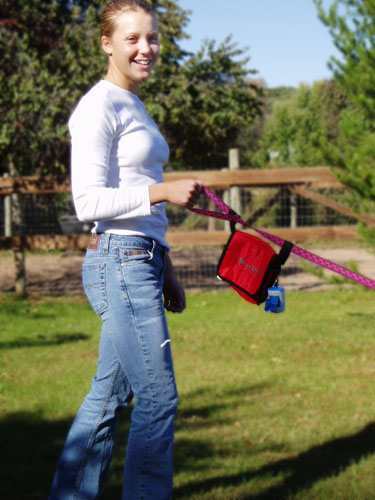 Who relishes the idea of taking a causual stroll or a power walk with your four legged friend hauling a thin poop bag all the way? This guest blogger has come up with a solution that could make walking your dog so much more pleasant.